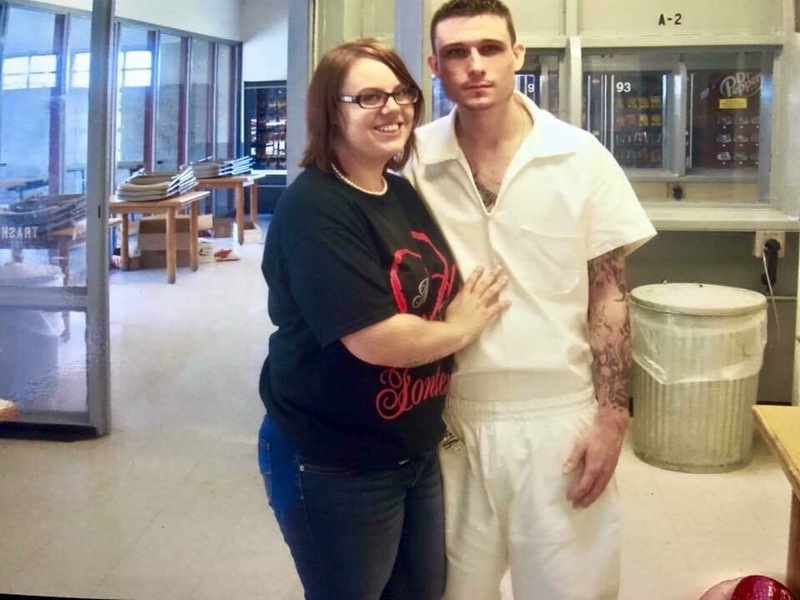 While headed to San Antonio for an event this weekend, I was surprised to see a post about my bride, Mary Martin who was a juror that decided to marry Lester who was sentenced to life in prison. Of course, I had concerns about Mary and Lester agreeing to an interview about their plans to marry because I warily realized that not everyone could or would understand their fairly unique love story and, I was right. Public comments broke my heart as I hoped that Mary paid no attention to them. Mary is a sweetheart and although her love story isn’t for everyone, it’s her love story and by being interviewed, it’s now a story that everyone is talking about. Marrying someone serving a life sentence with no chance for parole is a tough choice. It’s a choice that leaves the “person on the outside” making a lot of sacrifices. What are they? Long drives to the Unit, expensive phone calls and putting money on an inmates books for commissary. 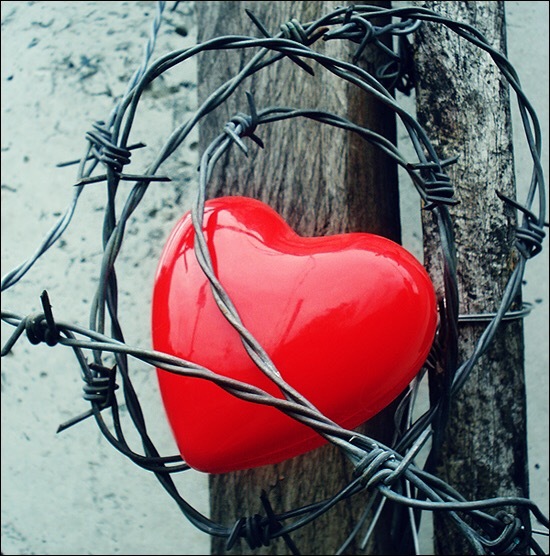 Loving an inmate is expensive. As a TDCJ Approved Officiant, I’ve seen my fair share of surprising unions. From former guards marrying inmates to attorneys marrying their previous client, it’s tough to surprise me anymore. Love knows no bounds. Dropping my niece, twin sister and all three of my grandnieces at Fiesta Texas, I headed over to the River Walk to meet my clients for the rehearsal dinner with “Mary on my mind.” I had emailed her back and forth yesterday about dates for her upcoming wedding and her paperwork that hadn’t made it to the Chaplain’s office just yet. I60’s Request For Marriage Forms require up to 6 signatures at Prison Units. It’s a time consuming process for my clients. I decided to order myself a drink while waiting on my clients and worrying about Mary and hoping the negative comments aren’t getting to her. 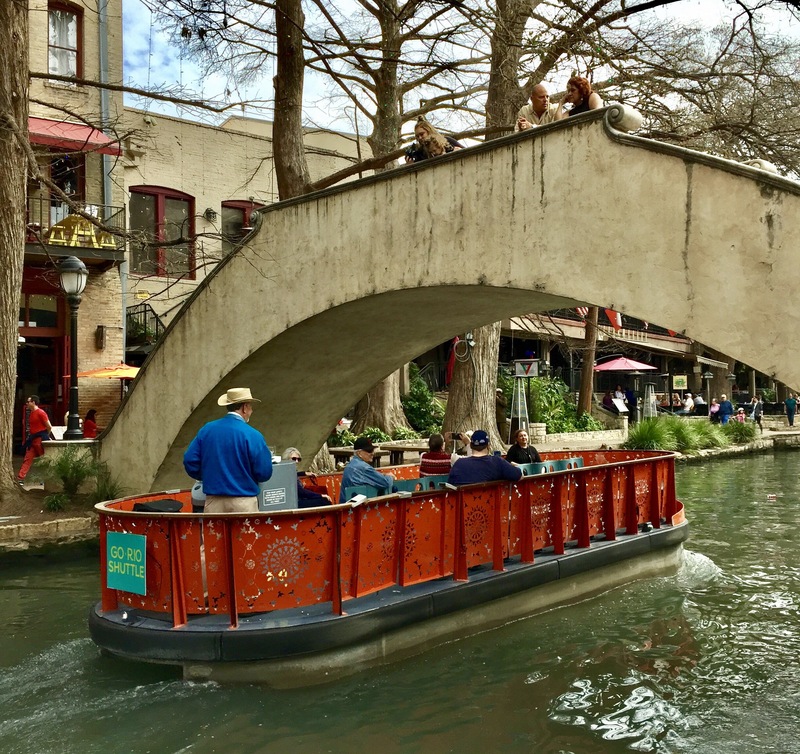 I love the river walk in San Antonio. 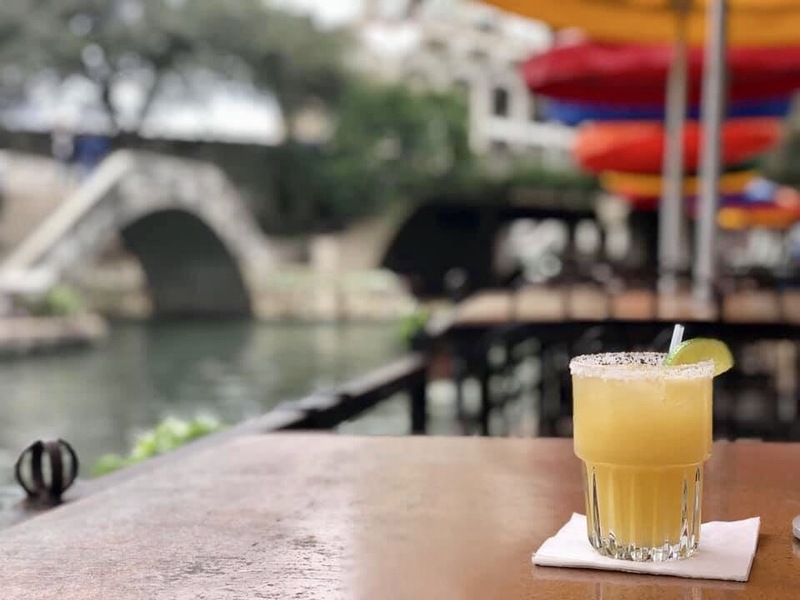 From the mariachi bands to the riverboats, it’s another world from Fort Worth. Since I’m asked “what percentage of our client bases are traditional?” The answer has changed over the years. In the beginning, a large percentage of our clients were LBGT. 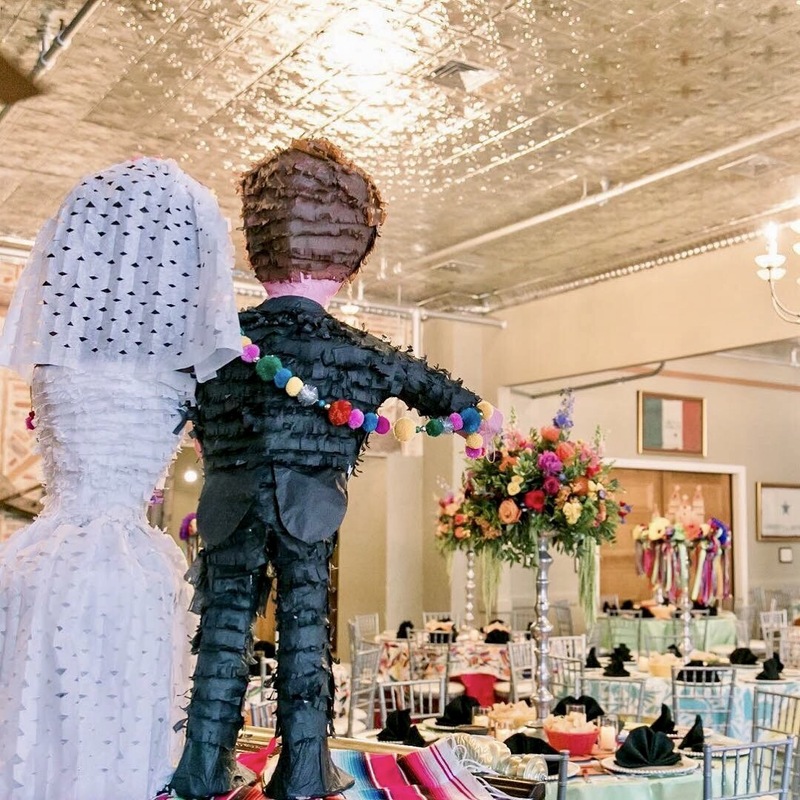 After merging Texas Twins Events and Texas Twins Treasures to create the barter option with The Pawning Planners, the number of Pawning Planners bookings in comparison to Texas Twins Events or Texas Prison Weddings is remarkably small. But, addressing every economic class has been essential to our growth and success. I’ve never been afraid to take a chance on an idea and neither has my twin sister, Cindy. Did we expect that Prison or Jail Weddings would take over my calendar Monday through Friday year round? No. Who would? But, my bookings went from evening and weekends or seasonal to year round because I was willing to rebrand and expand not only once for The Pawning Planners but twice to expand Texas Twins Events to include Texas Prison Weddings. Everyone asks about LBGT Prison Weddings. The answer is yes, I also Officiate LBGT Prison Weddings. My businesses are diverse to say the least and we continue to have a strong presence in the LBGT Community. Did I expect a “boom” to our business from being open minded? No. But, my goal has always been to treat every client like family. To celebrate their differences and successes and treat them as the individuals they are. I’ve had several new bookings already this month and I’m at Bell Tower Chapel as well as Willow Lake Event Center and the wonderful Mercado Event Center. The one thing I enjoy perhaps the most is my versatile Client base and I’m never worried about getting bored. Variety is the spice of my life and with four generations of my family working with me to make “Dream Events a reality one family (or barter) at a time from Fort Worth, Texas,” I can assure you that resilience and perseverance along with an open mind and heart are how my team and I have weathered every storm and are still going stronger than ever rolling into our 9th year of more adventures, more families and more fun. I’m at Allred Unit this Wednesday with several clients and hopefully, Mary’s paperwork will be moved through the channels in order for her wedding to be approved by February 20th this month. At this point, getting Mary and Lester married as soon as possible might just put an end to the widespread comments regarding their unique relationship. The continued emails regarding my Hughes Unit Groom and his Bride continue. Yes, I know that he was on I’m A Killer Episode 4 and no I don’t google anyone who happens to be an inmate either. My TDCJ Clients aren’t obligated to disclose the reasons their loved one is incarcerated AND I don’t ask either. For those of you who realized that “you had seen him before” that felt compelled to email me and ask for his name, the reason I didn’t use names on the post was specifically because the Bride told me about the “I’m A Killer” while we were waiting on the groom. I was unaware of the show prior to booking the event but, even if I had known, it wouldn’t have altered my decision to marry the couple. Television rarely holds my interest. I prefer to read when relaxing and enjoy learning new things and spending time with my family. While in San Antonio for this wedding, I am enjoying spending time with my family. The luxury of creating my businesses was to not only help others needing event services but also to spend the time I had missed all of these years working for someone else with my family which is why I created Texas Twins Events in the first place. The twins and Maddy had a great time at Fiesta Texas and I’m looking forward to seeing them later for a late dinner. My niece, Leigh Ann is handling photography at the wedding tomorrow and my twin sister, Cindy will be taking care of her three granddaughters while Leigh Ann and I spend a few hours on location with our happy couple. 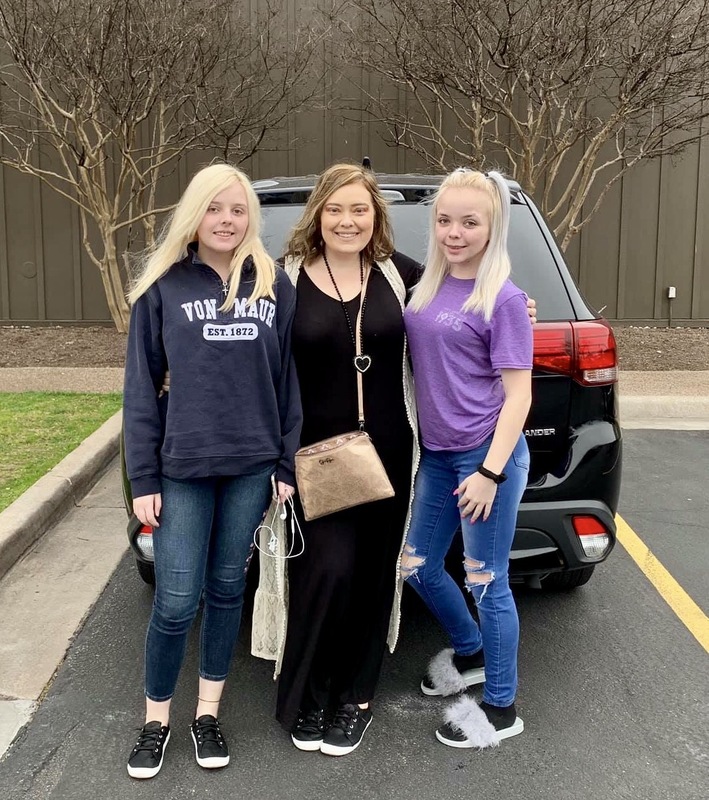 Leigh Ann loves her new SUV and it is really coming in handy for our road trips too. We now have four suvs and two trucks. My team have learned that cars just don’t cut it in the event business. 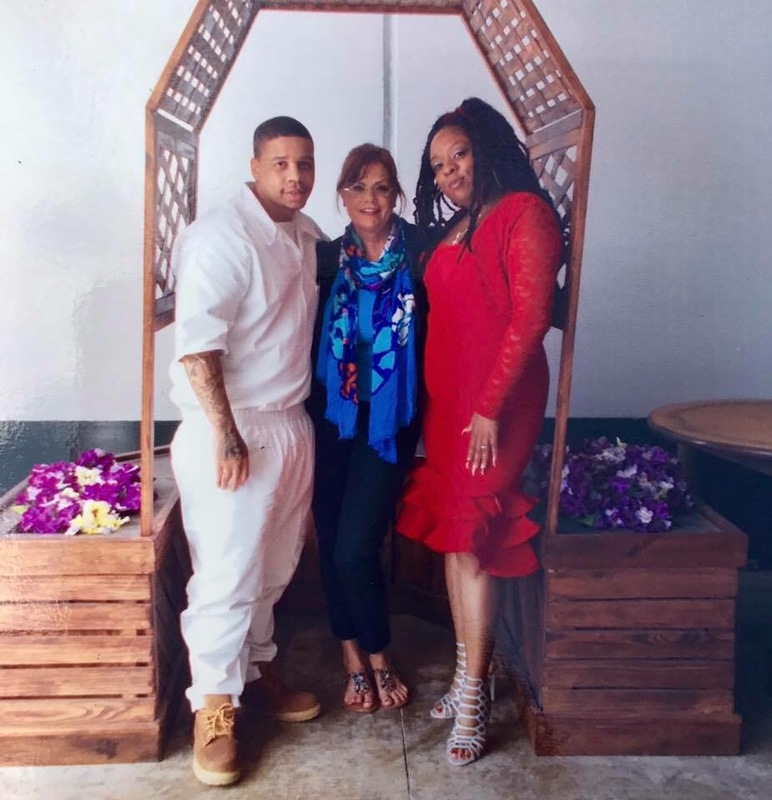 A few months ago, one reader asked why “most of my brides don’t wear a wedding dress?” The reason for this is that Prison Visitation Dress codes often limit what my clients can wear and at certain Units, even a dress isn’t allowed. Other Units are more flexible. I always wear a suit and often sandals or easy to remove footwear as I’m screened along with my Client which requires removing my shoes upon entering a Prison. If a bride wants to do a photo shoot in a wedding dress though, she changes clothes AFTER leaving the Unit. 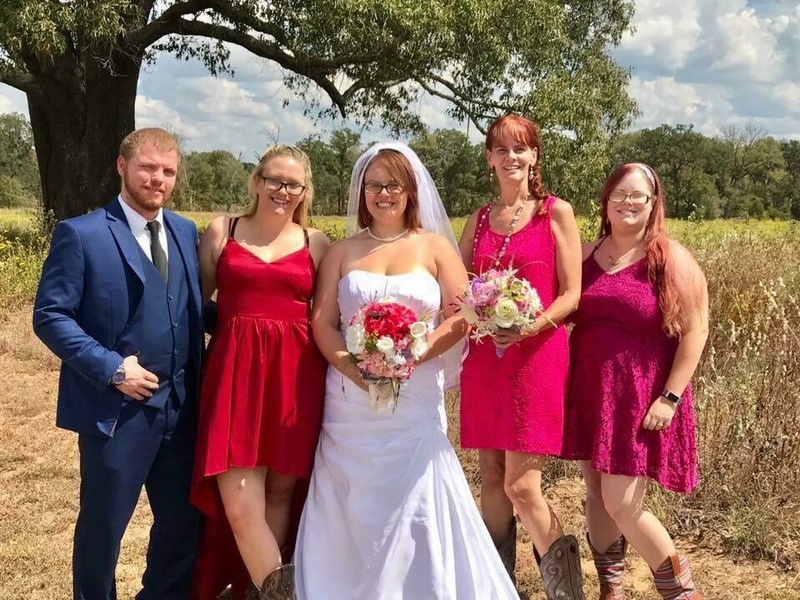 Trishelle wore jeans and a tee shirt to her Michael Unit Wedding but, changed clothes for her photo shoot. Most of my brides bring a change of clothes and if they bring friends or family, they wait for us while we are “inside a Unit” and then join my Client and I later for photos. “The waiting areas” for friends and family members tend to be cafes, thrift shops and occasionally gas stations as Prisons are often in fairly remote areas. I don’t ask questions about inmates. Whether it’s a male or female, I don’t judge anyone or their circumstances. For those who like me had never heard of “I’m A Killer,” here’s the link to episode 4– I’m A Killer Episode 4 Miguel Martinez. Let me add that Mr Martinez was a perfect gentleman to me who even let me borrow his readers since I’m only allowed to bring one pair of glasses into a Unit and I don’t wear bifocals. In fact, many inmates share items including readers. My groom told me that there are very few luxuries like reading glasses and was happy to look ke hid in order to read the fine print in my new wedding book that was difficult to see. The older I get, the bigger font I need and due to my fear of eye surgery, things aren’t going to get better unless of course I can drum up the courage for corrective surgery to my 50 plus year old eyes. Every inmate I’ve ever met when walking into a Texas Prison has been cordial and kind to me. Miguel was also friendly to me and thrilled to be marrying his beautiful bride for the holidays. Miguel had a welcoming smile and jovial laugh that immediately put me at ease. Although a number of my readers are concerned about my safety, you shouldn’t be. I’m not in a room alone with an inmate at any time. 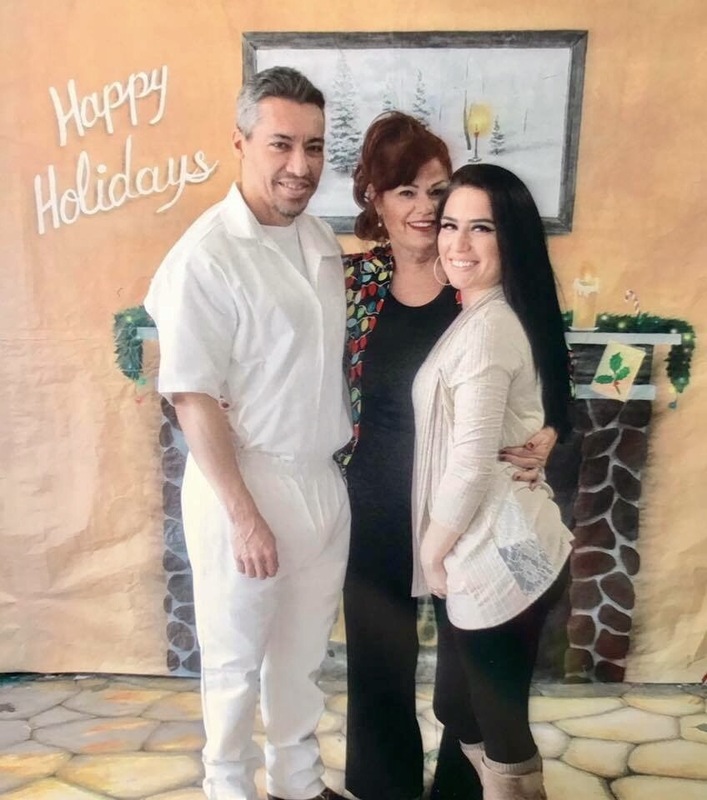 Marrying an inmate can be far more nerve wracking for my clients than it is for me because no one expects to be marrying in a Prison. It’s different than what anyone might have expected. There aren’t any flowers. There are rarely any wedding dresses. There aren’t wedding cakes, music, toasts, drunk guests or chaos either. I like the structure and predictability of Prison Weddings. Why? I’ve had 8 years of unpredictable clients and guests that’s why. Although I may never be planning a Vow Renewal for Mary or Lester, I will do my best to make their ceremony as special as they are. Hopefully, Mary and Lester will live happily ever after regardless of the circumstances that drew them together in the first place.